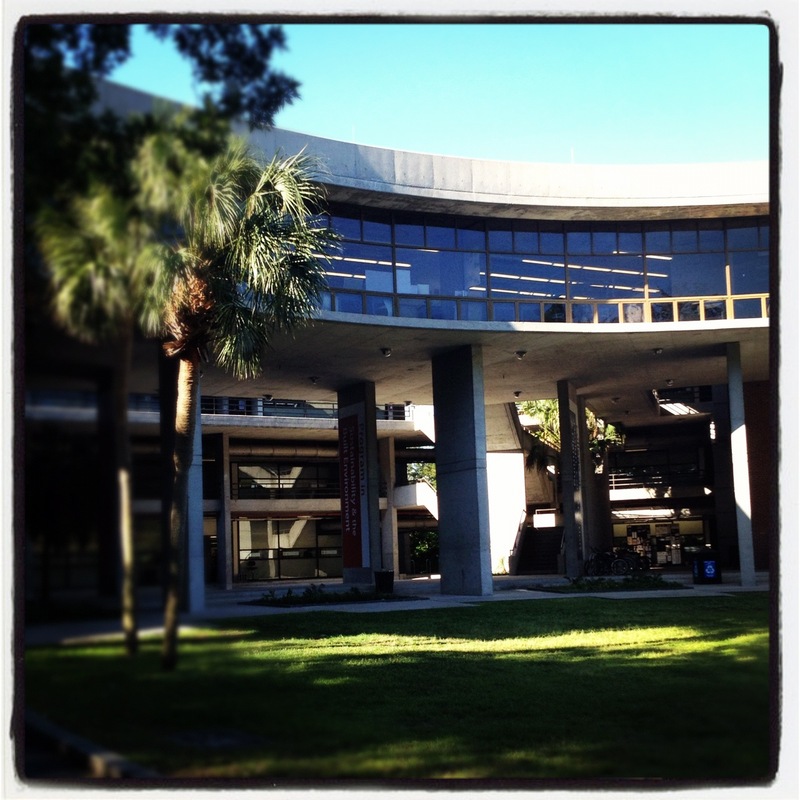 As I’ve blogged about before, I have had the pleasure of participating in critiques at the University of Florida’s Jacksonville Studio for 4th year undergrads. 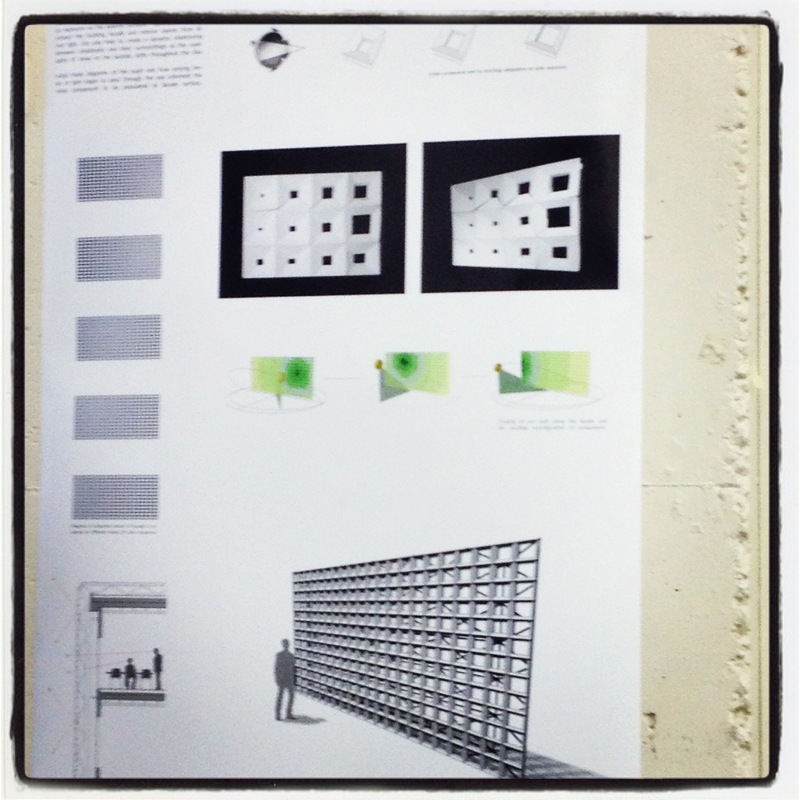 Recently I was able to participate in the final critique. To say that the students listened to our midterm critique and took our advice and expertise to heart would be an understatement. To continue to say that these students have a very bright future ahead of them would be an even bigger understatement. 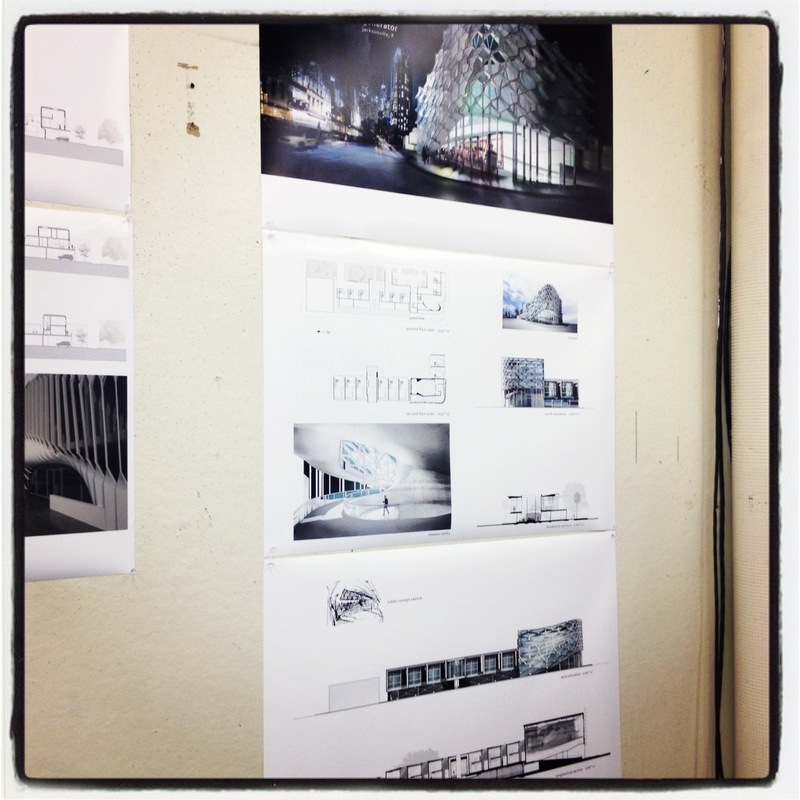 The level of design skill that I witnessed and the degree of resolution from midterm to final crit in most cases was astonishing. And as a practicing architect, these opportunities to sit with the upcoming generation of architects and listen to their presentations and talk through their designs is such a thrilling experience. As I’ve said before, if you’re an architect and you don’t volunteer your time and expertise to pour into these students getting ready to enter the work force, you’re not using your own time and talents to their potential. 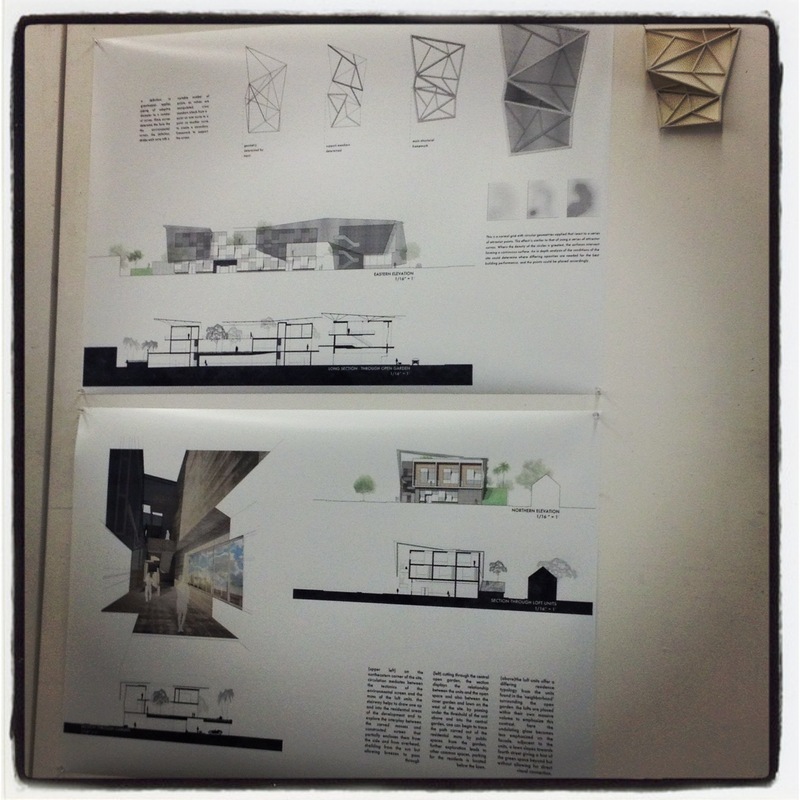 Here are some photos I took of some of the final projects. As students we don’t have the depth or breadth of knowledge necessary to fully realize a project, but these students certainly did their best to go as far as they were able and in my opinion succeeded. So, if you’re even remotely in the area of Jacksonville on the night of April 30th at or around 7pm, come out to CoRK and listen to some amazing presentations by the upcoming stars of Jacksonville Architecture. 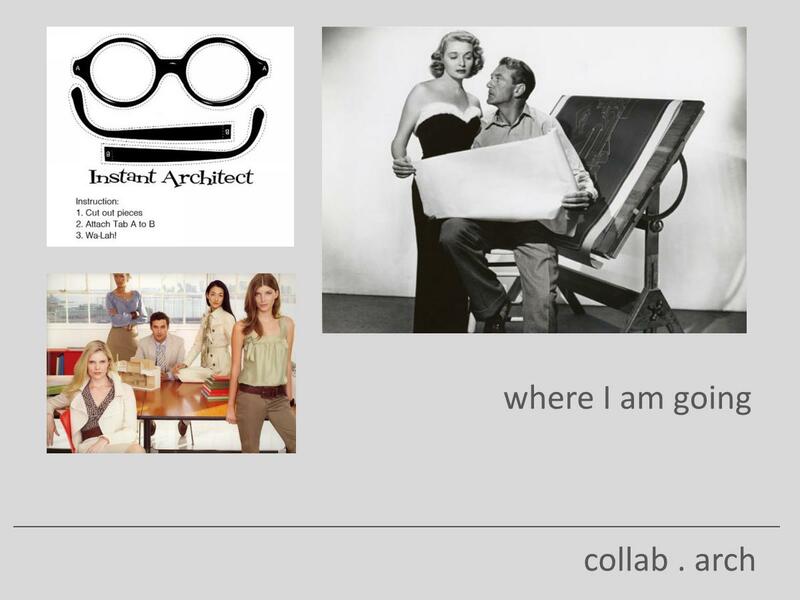 Below is a sneak peak of some of the slides from my presentation. Hopefully this sufficiently wets your appetite. So this week was a little sparse in the blog posting department. Between my day job, my night job, and teaching nearing the end of the semester I’ve had very little time to do anything other than answer the phone, draft, print, draft, teach, draft…did I mention I’ve done a bit of drafting the last few weeks? So today I decided it was time to take some time out for the important things in life. As an architect it’s easy to get caught up in the passion of my work and neglect those around me that love, care and support me. 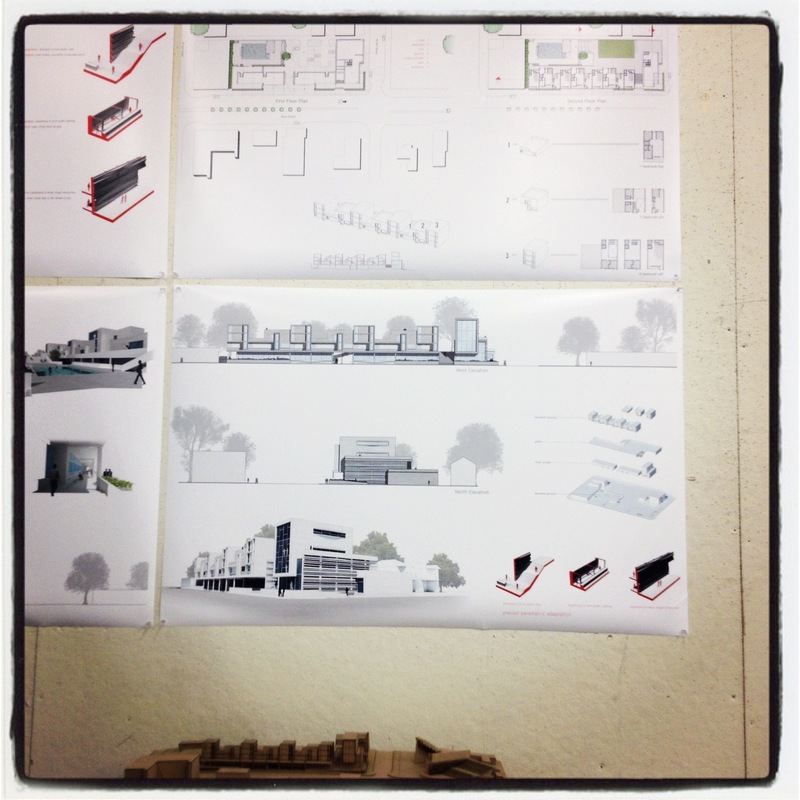 So no great lengthy post about the future of architecture or any other current woes of the profession. 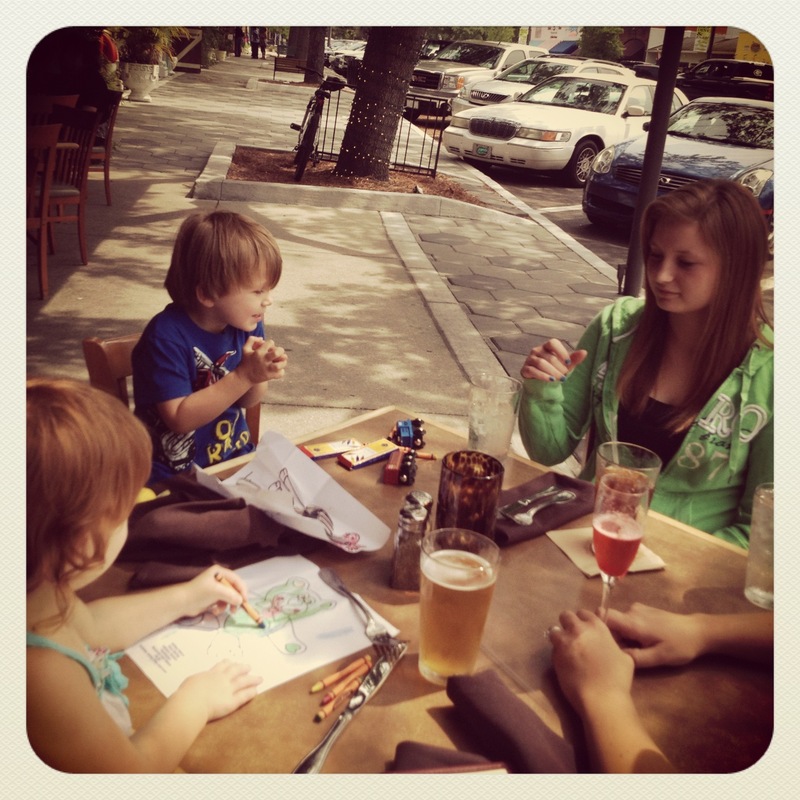 This morning was all about spending some time with the family. view of my left sleeve. line work goes all the way to about 1 inch above my wrist. In my experience the short answer is NO. Which is as it should be. If we learned nothing from Dr. Martin Luther King, Jr. it should be that we are to judge people by the content of their character and not by the color, or decoration, of their skin. But unfortunately there is still an entire generation of America still in charge of business that remember the 60s and 70s rebellion from “normal” society and so this question of the appropriateness of tattoos still comes up. I have a full sleeve on my left arm that is in process. That is, I have the outline and just need the color (read “money”) to finish. 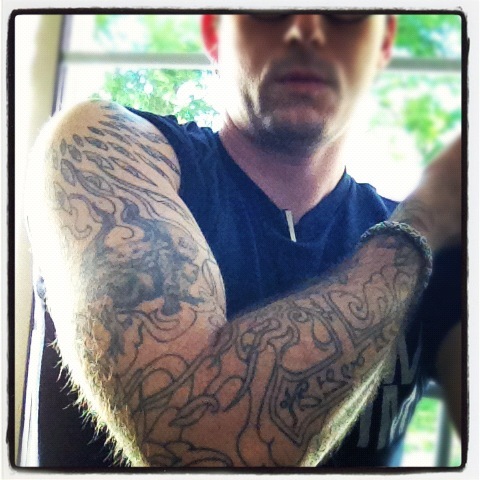 I plan on crafting the right arm with a full sleeve as well. Then I’ll connect everything across my back and chest. I even have a piece chosen for my rib cage. As a professional practicing intern architect living in Florida, long sleeves are just not possible or healthy 11 months out of the year. So I wear a lot of polos. 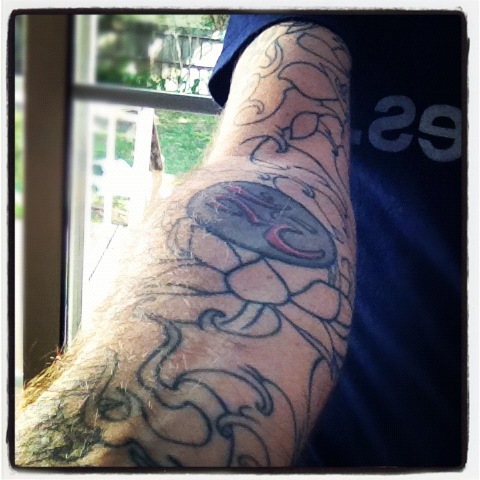 I’ve had tattoos on my forearms since I was about 24-ish, so I’ve always had tattoos in view. Never once, to my knowledge, has it had an effect on my career. Oh, did I mention both ears are pierced with 12 gauge steel hoops? On this topic I’ve even gone so far as to ask others, colleagues and peers, if the tattoos and piercings matter or change their opinion of me. The answer most often is “oh, you’re ears are pierced…didn’t even notice”. The tattoos similarly are more cause for conversation about meaning and intent rather than “what biker gang are you in”. Yeah, that comment below kinda got under my skin. This isn’t the 1950s, nor are we in Easy Rider. Though, Peter Fonda was awesome in that movie. The assertion that perception is reality, while true, is also constantly changing. It not only changes from one generation to the next, but even day to day. If a client decides to fire me because of my tattoos when he/she has already been impressed enough with my work to sign a contract, this is not the kind of client I want to continue working with as this attitude shows much LESS professionalism than I would tolerate. Lastly, Bob, you make a great point that circumstance has much more to do with it. If I’m covered in tattoos and show up for work wearing ripped jeans, a band t-shirt and spiked hair…yeah, not so professional. But, if I comb my hair and put on slacks and a button down shirt, and even with sleeves rolled up I bet you wouldn’t even notice the tattoos and piercings. view of most of my left arm. when finished it will have almost all the colors in the rainbow. As we move further into the 21st Century, I believe my generation and the one coming up after me are less concerned with the outward appearance of others and much more concerned with the content of their character. While this may never be 100% true, I would like to think that the definition of “professional” is much farther reaching than Brooks Brothers. Anyone can be made to look the part. It’s something much different to play the part as well. As someone who hasn’t been out of school all that long (only about 9 years) and teaches Autocad and hand drafting at a local community college, I’d like to revisit WHY sketching and hand drafting are still so very important to our profession and why these skills should not be cast aside in favor of greater exposure to digital modeling and design. I came across an article in the Yale Daily News that talks about just this subject. The above article talks about the Yale School of Architecture and a recent symposium they held title “Is Hand Drawing Dead?” The symposium, as you can imagine, drew massive attention and debate on both sides of the aisle. Architectural education has, for so very long, been centered around a foundation of drawing as both a technical skill and artistic expression. 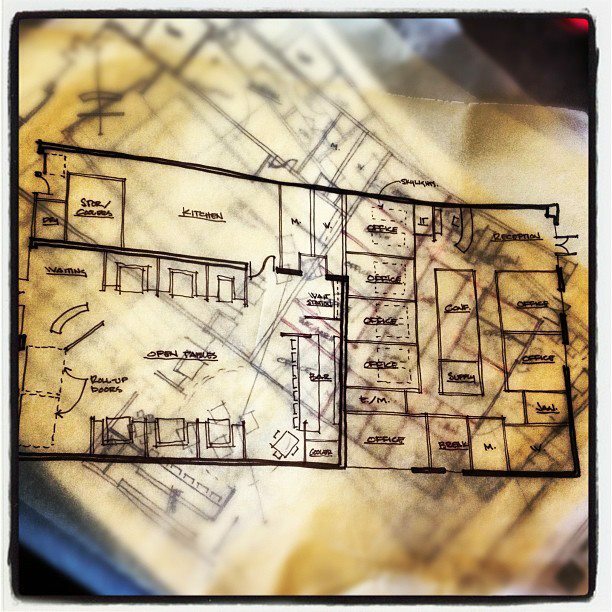 My own architectural education began with hand drafting, day one, class one. And, even though we always had access to the latest digital technology and even a rendering farm, hand drafting and sketching were skills we all used regularly. The consensus of the article is that both professor and student agree that hand drawing and sketching will always be necessary pieces in an architects tool box. But I’m more interested in what you all have to say. Is hand drafting and sketching going the way of the do-do bird? Are these skills even necessary in a modern architectural education? 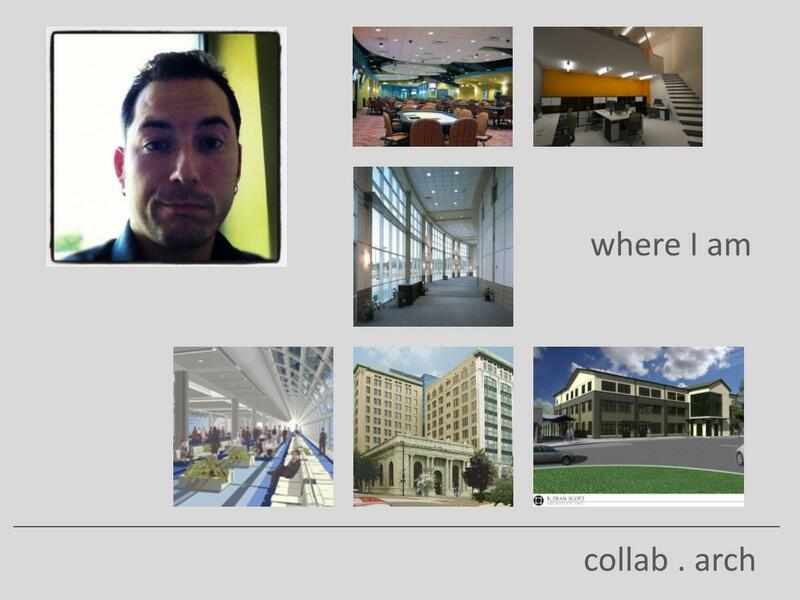 Is the future of our profession really all about the latest and greatest modeling/rendering/BIM tools? 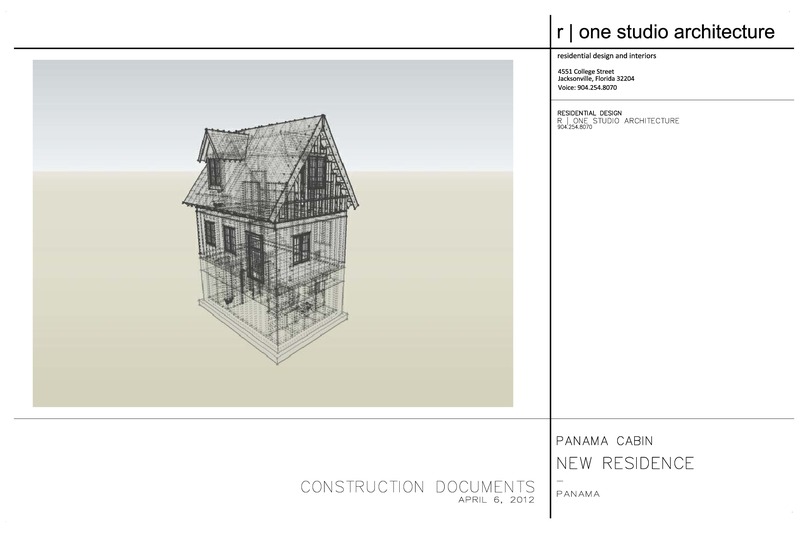 For the last several weeks I’ve been working on an interesting project – a 2 story cabin, with full basement, in Panama. Yes, Panama, the place with that really big canal thing that ships drive through. A project that I originally placed a bid for via one of the popular freelancer websites only as consultation. 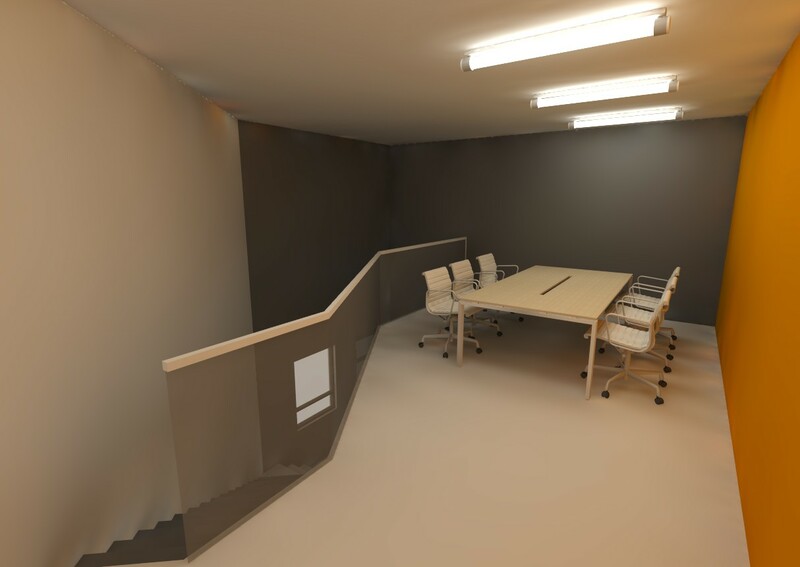 The client was looking for someone to help them develop the project they had created in SketchUp to a point that could be then built. In looking over the model and talking with the client to get at the real scope of the project and what was going to be required to get it built, we found we worked well in talking with each other, so he asked me to do a set of 2D drawings and a 3D model of the project in SketchUp to be used as a tool for construction administration. As I typically use SketchUp in such a way as to be only the necessary faces for interior and exterior renderings, this has been a bit of a challenge, but a good one. 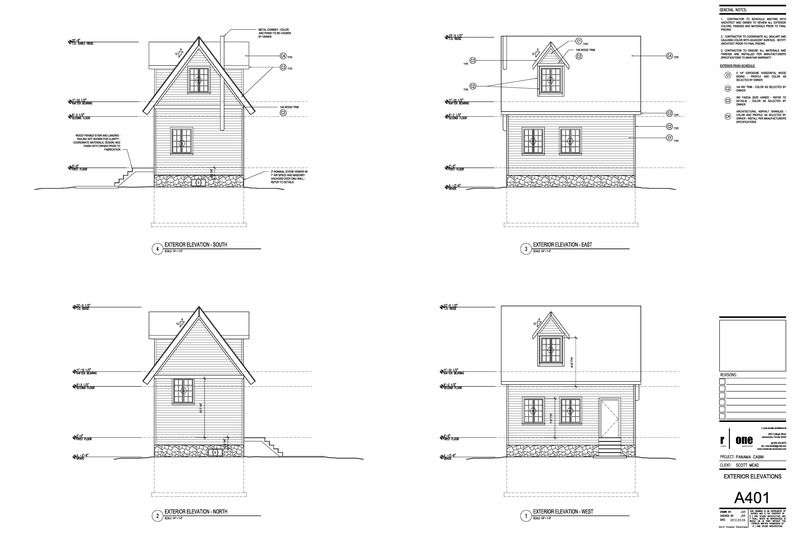 The home, or cabin, is 16′-0″ x 23′-4″ (cmu coursing). The main level is raised off grade about 3′-0″ and contains the main living space and a small bedroom/office as a possible future nursery. The basement contains the kitchen/dining area with a half bath and laundry room. 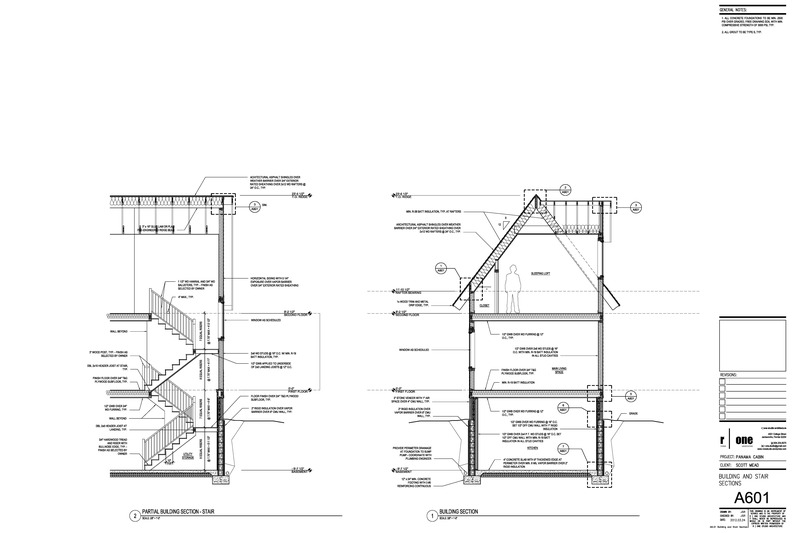 The water heater and sump pump are located under the stair landing with access within the laundry room. Originally the client wanted the basement level to be completely closed, with no windows, but I convinced him that some kind of natural ventilation was necessary (there’s no central hvac) especially in such a temperate climate. I’ll post some interior and exterior renderings to the portfolio section once the finishes and colors have been worked out. Till then, as always, I welcome any comments and/or critique. This is one of those instances where I submitted a proposal for a project and just got too excited about the ideas in my head that I had to move forward with the design….even though I most likely won’t get the job. Oh well. It was a fun couple hours of design. The program calls for 6 work stations and a loft conference/meeting space crammed into 30 sqm. The assumption is the volume is high enough to allow the loft, but it’s still tight. Using IKEA office solutions I arranged the 6 work stations with storage (not enough room for reception unfortunately) and added a simple modern stair to the loft. 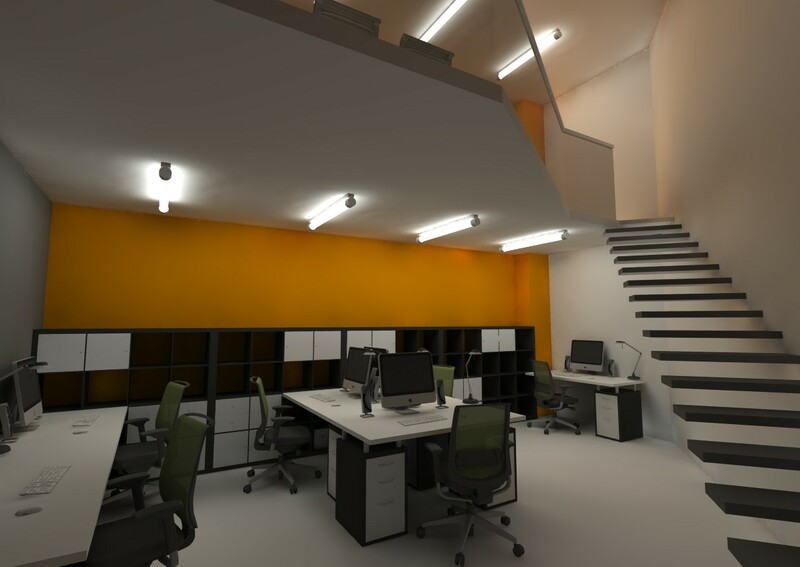 The lighting is surface mounted for an industrial look and the colors are simple – orange, dark gray and white (all matte finish).